Oregon has 125 breweries (and counting). 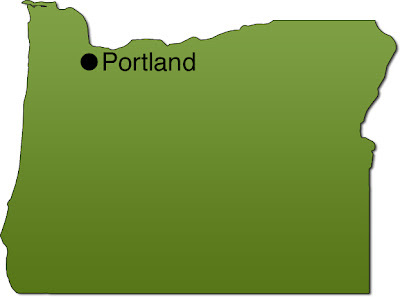 Portland has more breweries than any city in the world (52 and counting). in the Oregon Craft Beer Community. Beer Connections, A Subsidiary of Beer in the Dark, LLC. All Rights reserved 2010-15. Simple theme. Powered by Blogger.